Archival Dyed Suede Repair Calfskins - This leather is processed the same way as our popular Archival BV Repair Calf, however is aimed at repairing rough (sueded) calf bindings. It is matched to the dark rust colour commonly found on old bindings and in addition we have attempted to reproduce the fine dry 'nap' of old leather. Sheepskin Bagpipe Leather - J. Hewit & Sons Ltd are pleased to present their Traditional White Tanned Sheepskins for the production of bagpipe bags. We have been the sole tanners in Scotland of sheepskin for the production of bagpipes for the past thirty years. Up until now this has always been on a contract tanning basis, however due to changes in the market structure we are now pleased to announce that we are now selling sheepskins for bagpipes directly to the public. Our sheepskins are tanned using a traditional white aluminium based tanning method and the skins are then oiled with our special bagpipe recipe. Finally the skins are dried flat and softened prior to dispatch. 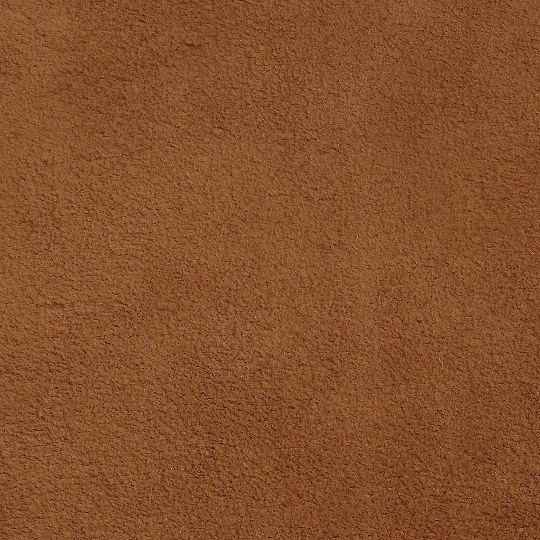 - This leather is available at very competitive rates. 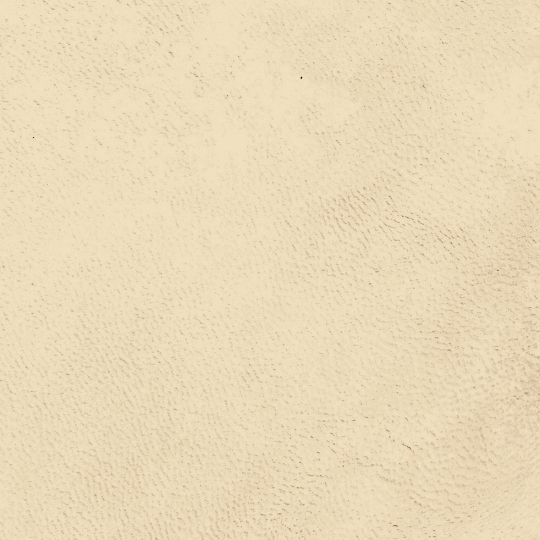 Since we already deal directly with the public, we will gladly accept orders for this leather down to one skin. We accept payment by credit card, and are delighted to send skins to any destination in the world.